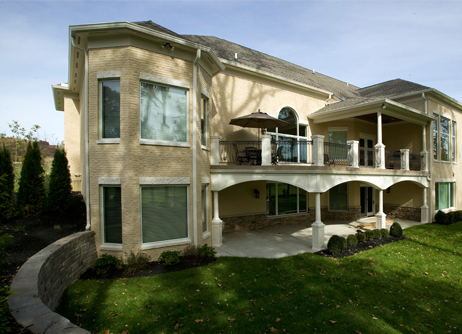 This was a rare opportunity to design this elegant lake front villa in the heart of one of the finest golf course developments in Northern Kentucky. Perfectly designed for an upscale lifestyle and entertainment, this home features resort-style recreation spaces in and out, while providing elegant personal spaces for family and friends. All rooms are designed with full lake and wood views. 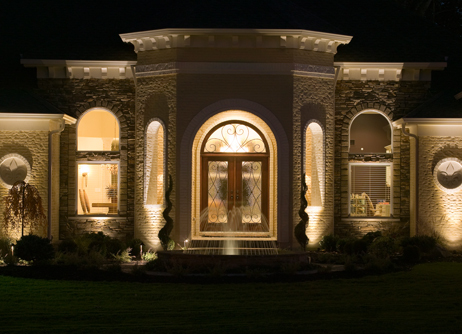 This custom home is distinguished by its quality, detail craftsmanship and timeless design.